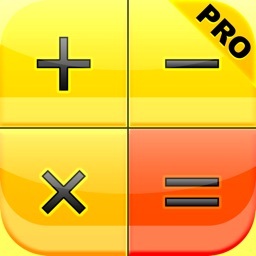 Basic Calculator Pro by SuperDG Inc.
Make quick calculations with Basic Calc. It’s ideal for those who don’t have a go-to calculator app for iPad. 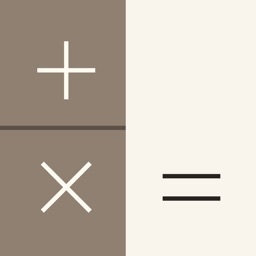 Basic Calc is best for iPad users since Apple doesn’t include a native app. 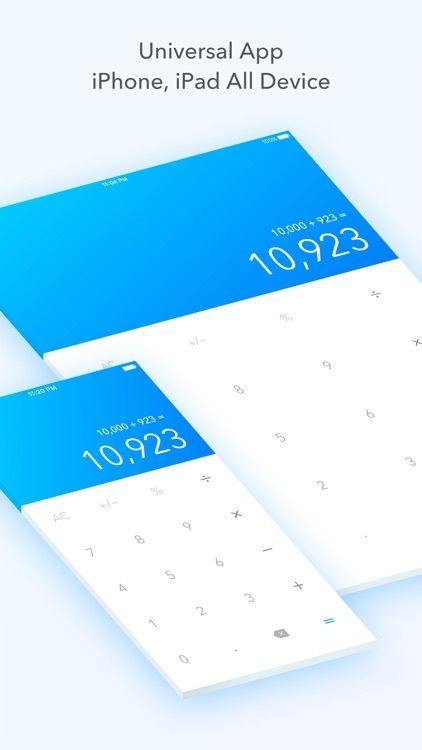 There aren’t enough features to make it useful for iPhone users. 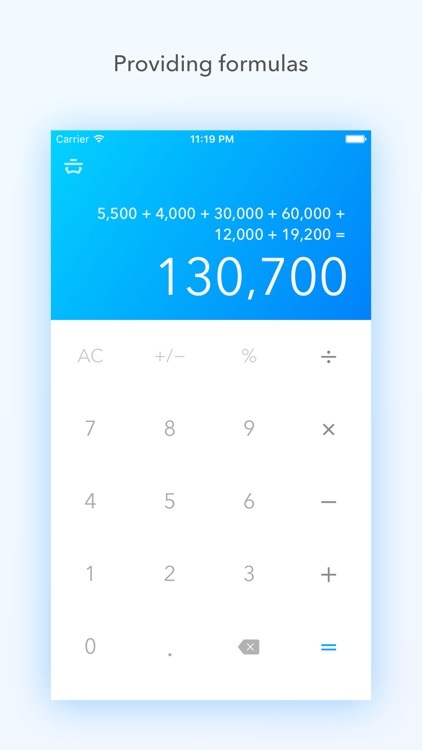 If you frequently need to perform quick calculations, Basic Calc is up to the task. 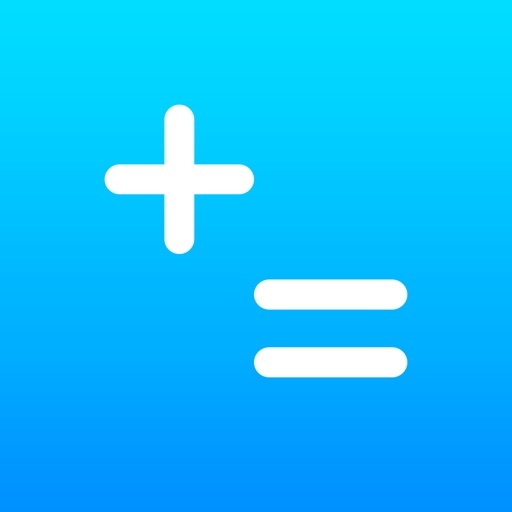 This calculator is focused on the most basic calculation system than other calculator apps. 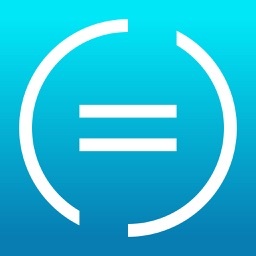 Excluded engineering calculations. It shows present modifications. 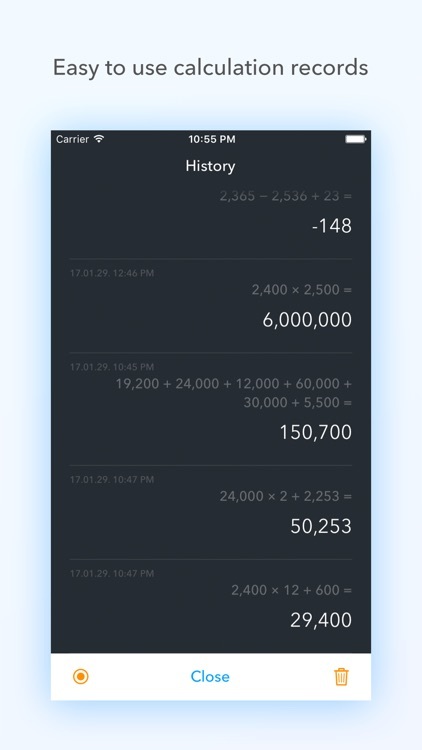 It provides calculation history. 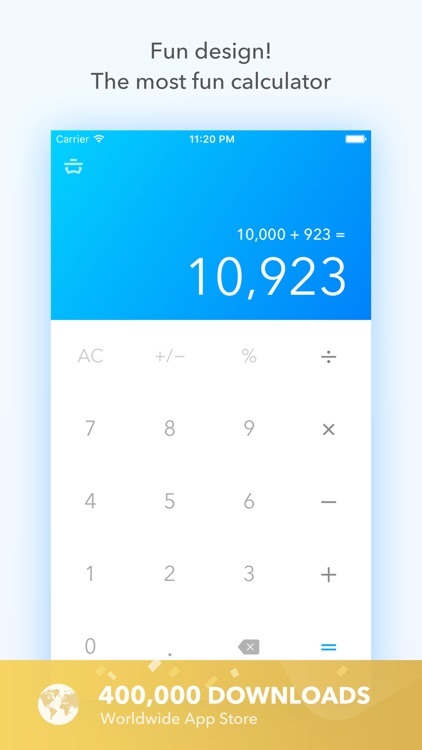 This is for common people using in the most easy ways. It is available for people seeking the simplest method. 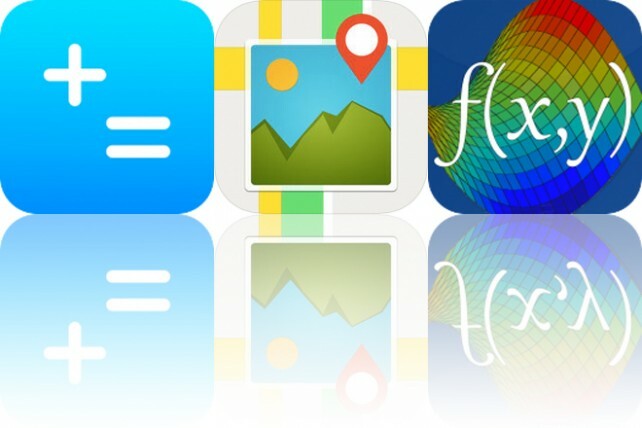 Today’s AppsGoneFree list includes a basic calculator, a photography app, and a graphical calculator. 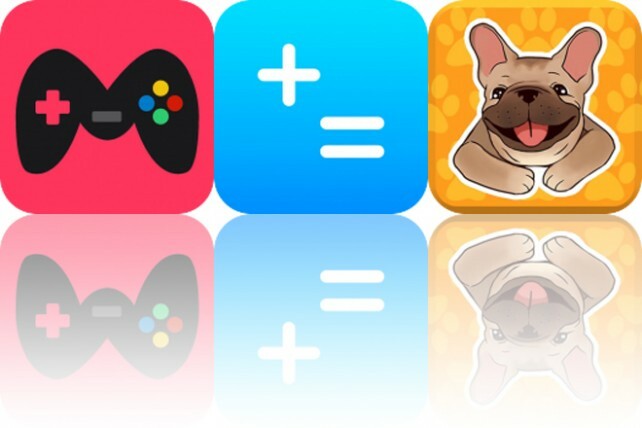 Today’s AppsGoneFree list includes a collection of games, a calculator, and an emoji pack.